Are you looking for a budget phone? Here is our pick of mobile phones that are available for less than Rs. 1000 or under $20. 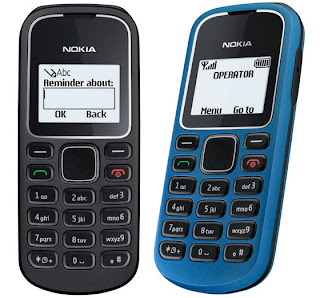 Anyway these cell phones are no match for the latest technologies today but still makes it as a preferable choice for the poor people in India. Weighing 69g, the phone has a 1.4 inch colour display. 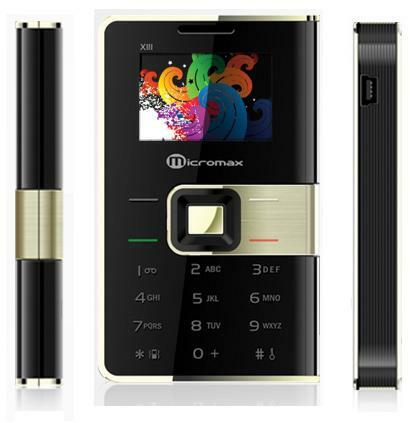 It offers 32MB of in-built memory, and also includes a card slot. It offers USb connectivity and FM Radio. The phone is engineered with a 480 mAh Li-ion battery. It is touted to have a water resistant marble keypad. The phone has a 1.36 inch black and white display, and weighs 81.9g. 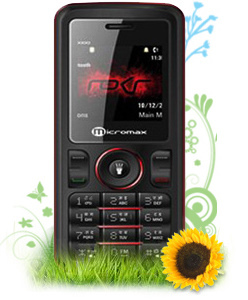 It is equipped with a 1020 mAh Li-ion battery, which is claimed to give talk tine of up to 8 hours. 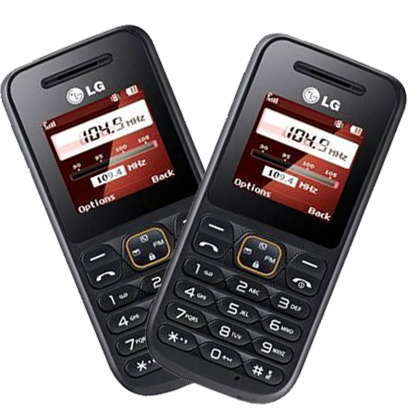 The phone has a memory card slot, FM Radio and a 3.5mm headphone jack. Weighing 65.4g, this bar phone features a 1.5 inch TFT LCD display. Powered by a 950mAh battery, the company claims the phone to have talk time of up to 17 hours. It also includes FM Radio. The phone has a 1.8 inch display, and weighs 83g. 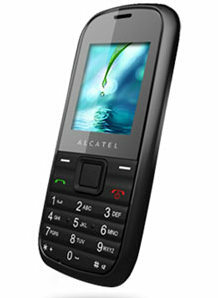 The phone also a memory card slot that can support memory card of up to 2GB. It includes GPRS, and USB conenctivity. The phone has MP3 capabilities and FM Radio. 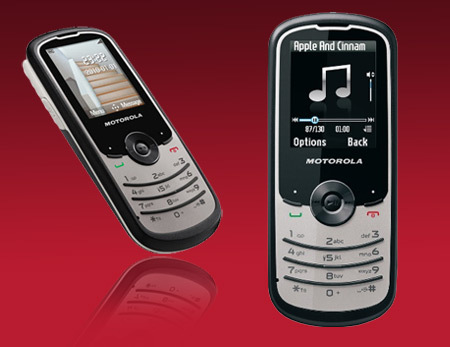 Engineered with a 750 mAh Li-ion battery, the phone is believed to offer talk time of up to 480 minutes. Weighing 61g, the phone has a 1.46 inch colour TFt screen. It has FM Radio and a memory card slot. It is powered by a 450 mAh Li-ion battery. The phone has a 1.43 inch colour screen. Weighing 64g, the phone has an internal memory of 1 MB. It also has a memory card slot. The phone has an 800 mAh Li-ion battery that is claimed ot give talk time of up to 450 minutes. It also has USB connectivity. It is a dual SIM(GSM+GSM) candybar phone that weighs 66g. It features a 1.8 inch colour display. Connectivity options include GPRS, Bluetooth and USB. It also sports a rear camera, and also supports WAP browser. 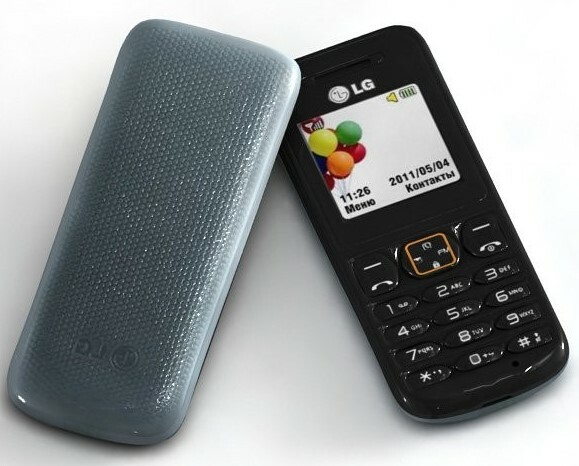 The phone has a 720 mAh Li-ion battery, which is claimed to offer talk time of up to 360 minutes. It is also a dual SIM (GSM+GSM) phone, which weighs 65g. It has a 1.5 inch colour display. 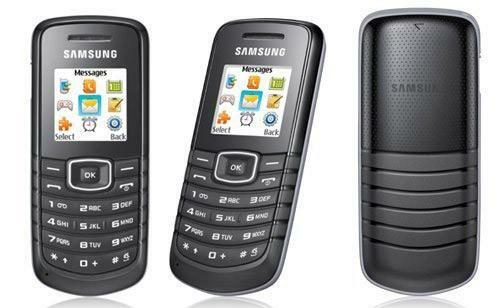 It has a memory card slot that can support memory card of up to 2 GB. Connectivity options include USB and GPRS. It also includes MP3 capabilites and FM Radio. It also has a rear camera. 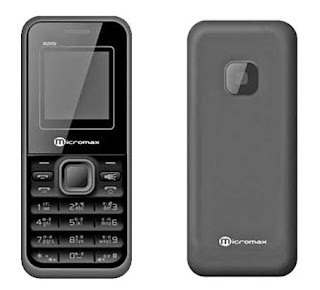 Engineered with a 1000 mAh Li-ion battery, it is claimed to offer talk time of up to 4 hours. The phone has a 1.5 inch TFT display. 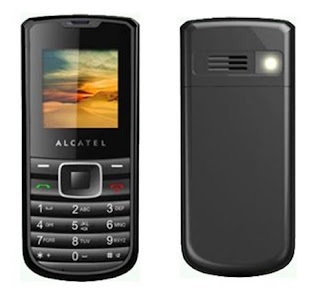 Weighing 68g, the phone has a 950 mAh battery that is claime dto offer talk time of up to 17 hours. It also has a one touch torch light. It also offers USB connectivity.